25.09.2015 Navigation on the Moscow river. hd00:1325.09.2015 Navigation on the Moscow river. hd00:09 25.09.2015 Navigation on the Moscow river. hd00:1031.08.2015 Navigation on the Moscow river. hd00:07 25.09.2015 Navigation on the Moscow river. hd00:10 25.09.2015 Navigation on the Moscow river. hd00:1025.09.2015 Navigation on the Moscow river. 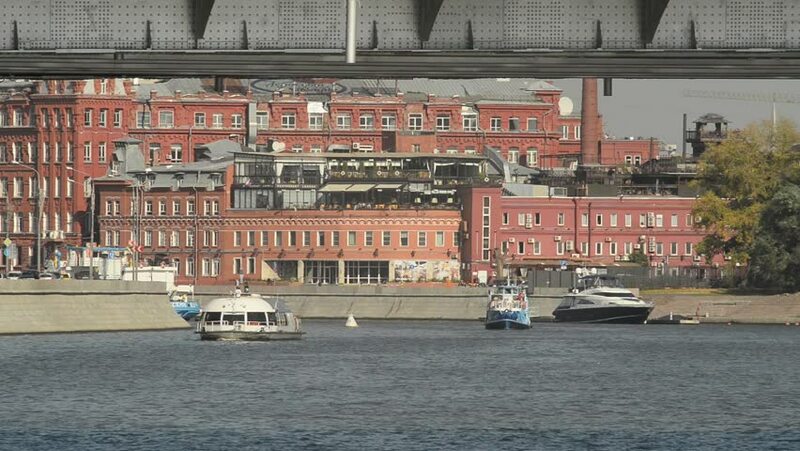 hd00:1813.08.2015 Navigation on the Moscow river.